Eating natural food in one big priority for me. As regular readers will know ( and hello to all you new readers out there) that I seek to eat as naturally as possible. Lots of vegetables, very little processed foods and lots of organic eggs, nuts, seeds and lentils. I love meat when it is organic and from happy animals and am a big advocate of eating fat. I enjoy eating as naturally healthy a diet as possible. But my approach goes beyond food. Health is so much more than just the food you eat. It is as much about your mind sets, your beliefs about yourself as, your home, and the things you put on your skin, as it is your diet and exercise regime. So over the next few weeks I am going to share with you my secrets for a naturally healthy life, beyond just the food you eat. Now I aim for these to be realistic as lets face it time is our greatest and most precious commodity. 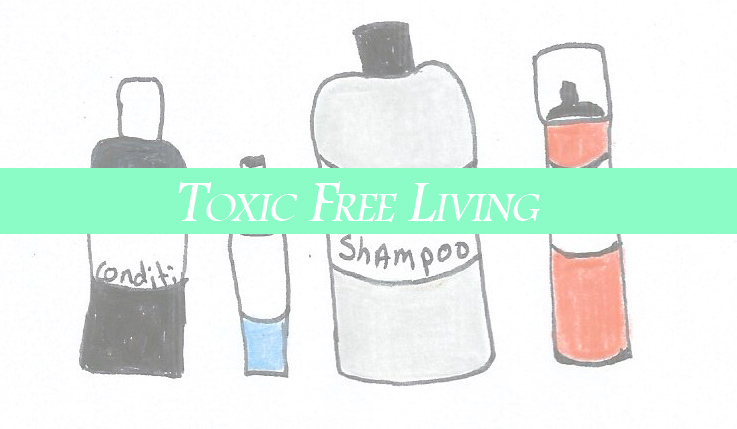 So I aim to share with you quick natural solutions that will also not break the bank! As to be honest so much of my pursuit of all things natural, also come from my compulsion and necessity to live as cheaply as possible. To today I share with you one of my most essential items – A Naturally Beautiful Facial Moisturiser. Now a good face cream is a total essential for me. I often get dry skin on my face as well as very oily. Because I cycle a lot in the Glaswegian weather I get very weather-beaten skin and if I am ever stressed it shows in my face with rough dry patches ( nice). I also happen to have quite sensitive skin. I recently used an allergy friendly moisturiser which still made my skin tingle and sting. But not only that I want simple, natural skin care products that don’t cost the earth. There are lots of greats looking natural products out there but they often come with hefty price tags. I have been using just coconut oil as a face moisturiser which has been fine but not quite a nourishing as I would like so I have created my own super easy, SPF, natural face moisturiser. 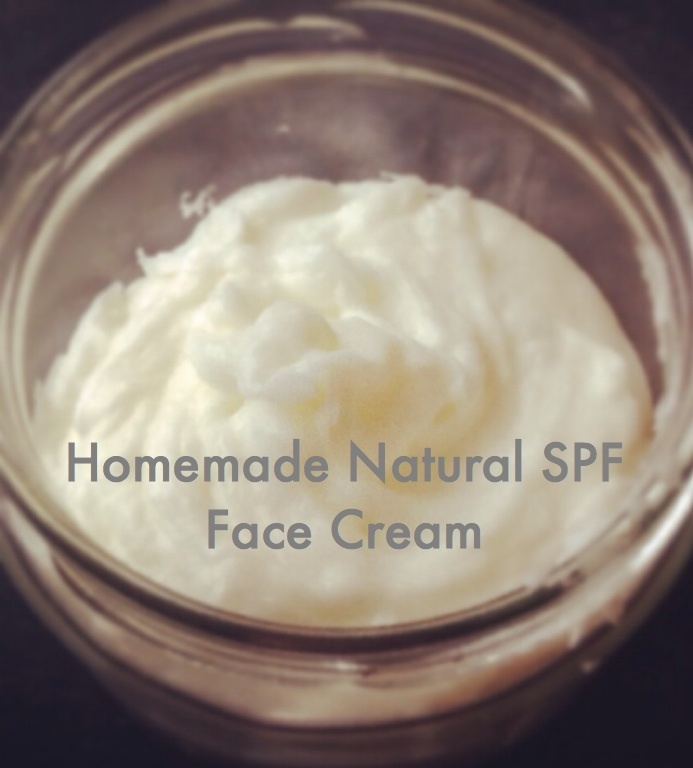 This took me 5 mins to make and saved me about £27 yet I am still left with beautifully soft, healthy and happy skin! Place all ingredient in a clean bowl and then use a whisk to whip up until fully combined and cream like consistency. Place in a sterilised jar. You will only need a small amount as it is oil based. I tend to put a little on my face in the morning and a lot on my face at night as that is when out skin heals and restores itself. Stay soft and #bewell ! What are your favourite natural beauty products? How long does it usually last? Great recipe, thanks for sharing! I’m always looking for alternatives to store-bought products.